Patients caught superbugs in city hospital wards after the private firm paid £200 million to clean them failed to do its job properly. The number of hospital beds out of action due to outbreaks of viruses almost doubled under the care of Carillion, which has a contract to maintain the City Hospital and Queen’s Medical Centre. A decontamination unit has now been set up by NHS bosses and dirty wards are being deep-cleaned. Nurses are also being trained to do more cleaning. 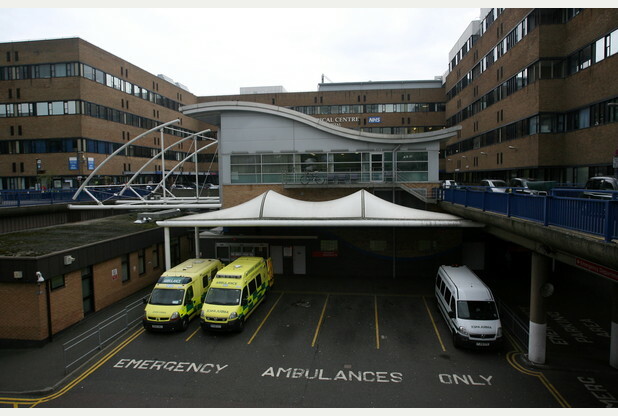 But patients say the news, published in a report by Nottingham Hospitals University Trust, is “beyond belief”. GV of QMC (Queen’s Medical Centre), Nottingham.